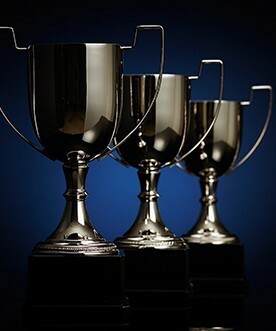 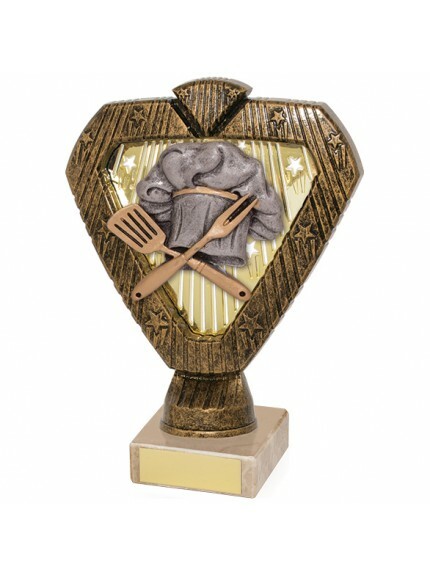 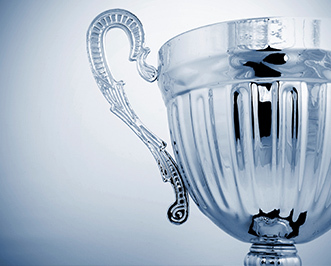 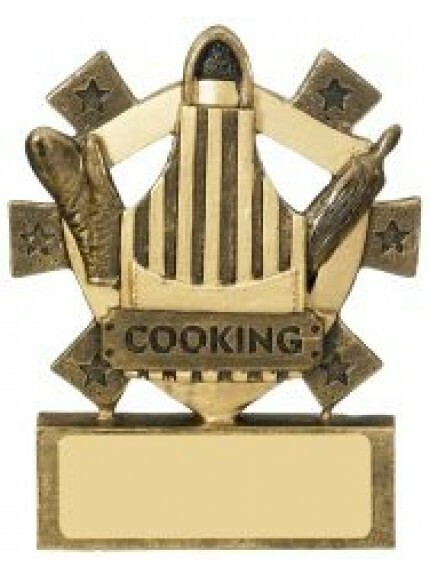 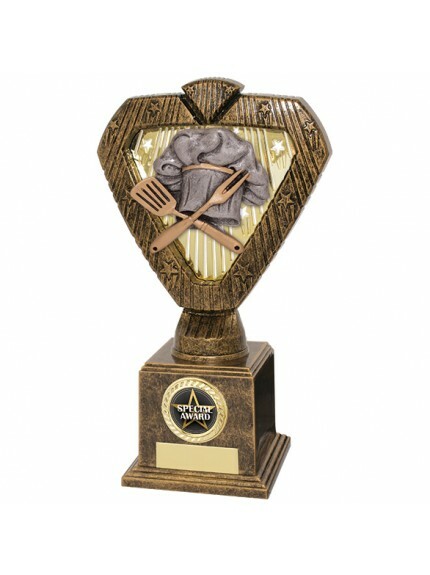 Jackson Trophies have a wide range of specialist awards for even the most obscure disciplines. 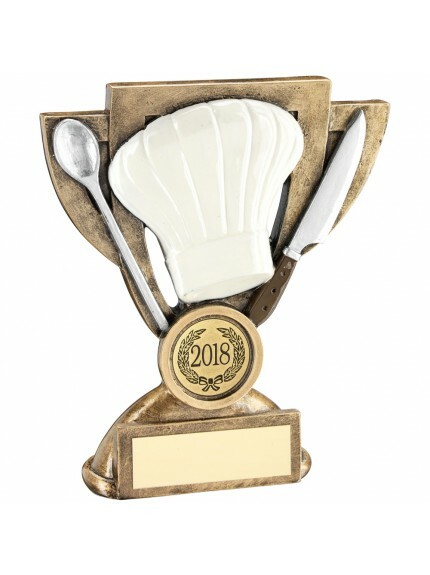 Baking and cooking is now a hugely competitive industry and our awards are perfect for rewarding the rising stars of the culinary world. 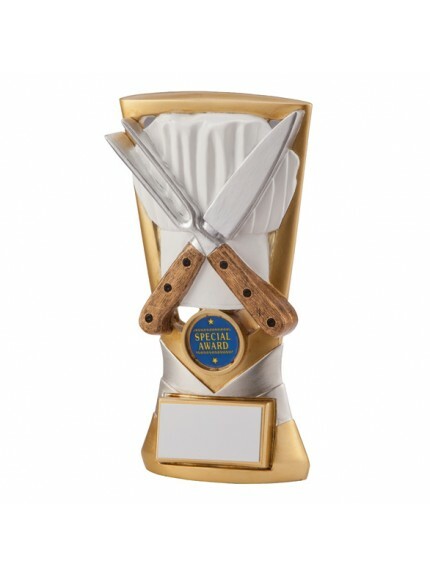 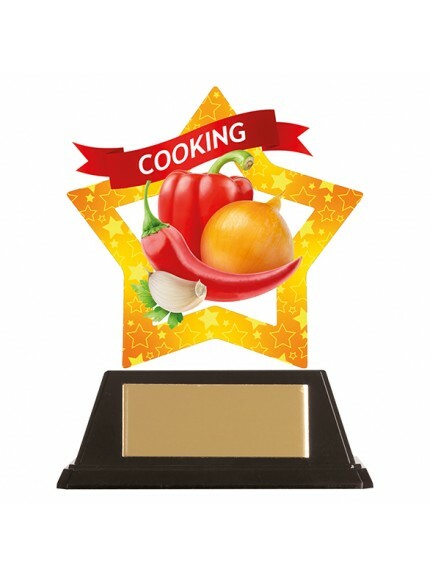 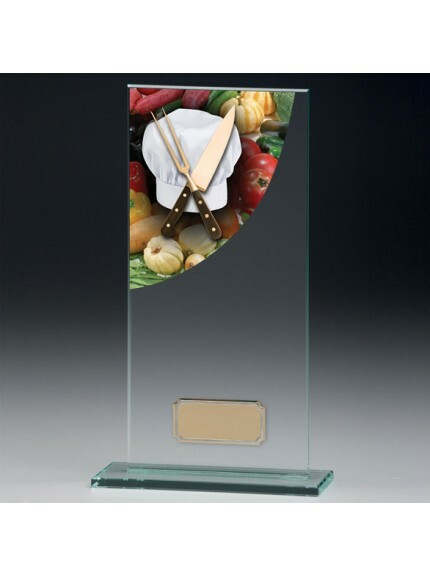 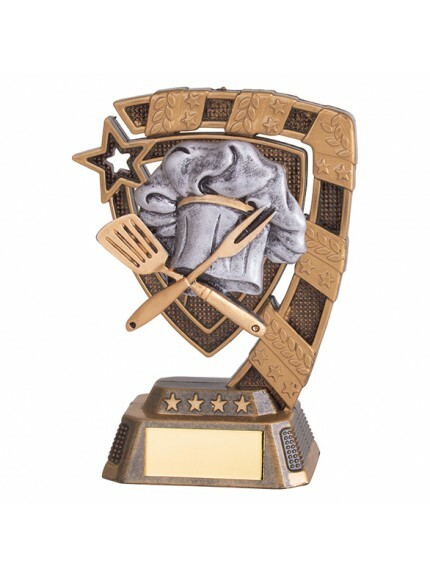 You can choose from crystal, metal and resin awards and trophies in different sizes and all featuring kitchen-specific imagery. 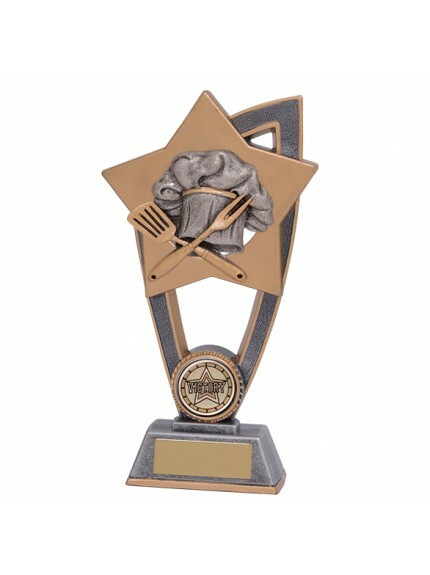 They are all inlayed with brass plates ready for personalisation of any kind. 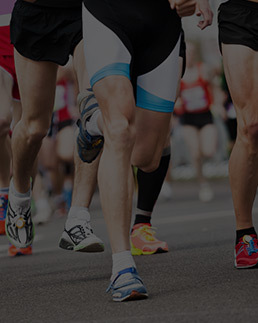 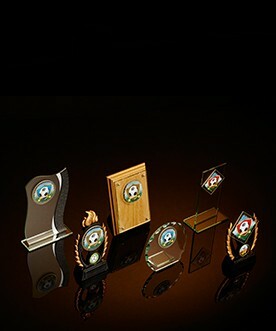 The range can be tailored to multi-level recognitions including gold, silver and bronze awards for both winners and runners-up, in addition to personalisation on the awards for the year or ranking; first (1st) second (2nd) and third (3rd) prizes.